We’d love for everyone who comes to Welcome Church to feel like they belong here. Life Groups are a key part of this. Life Groups are a backbone of church life. They’re small groups that meet roughly once a fortnight, in a local home, to help us ‘do life together’ by sharing food, fun and friendship. It’s a great way to get to know people, to belong and to make friends. 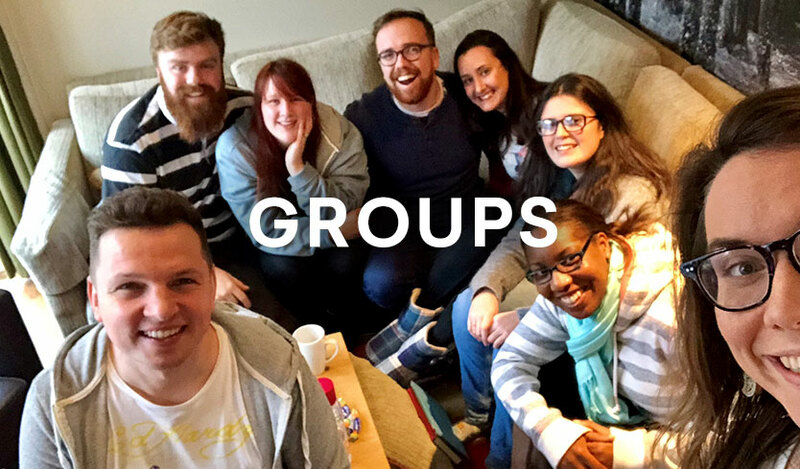 If you’re not part of a Life Group, we’d love for you to come along and belong with us. For details of your nearest group, please complete the form below. Please include as many of the details as possible as it will help us find the best group for you.